urbaNRoots wrote: Reading that Di Francesco is a known fascist? Obviously what Costa was wrong but don‘t feel sorry for him anymore. I would suspect that a neo-fascist would probably have said something racist. Maybe Douglas was within his rights to treat him as he did if it was a racist rant. if Di Francesco is a know fascist , I approve what Douglas did. Anyway he isn't tbh, or at least we don't know him. 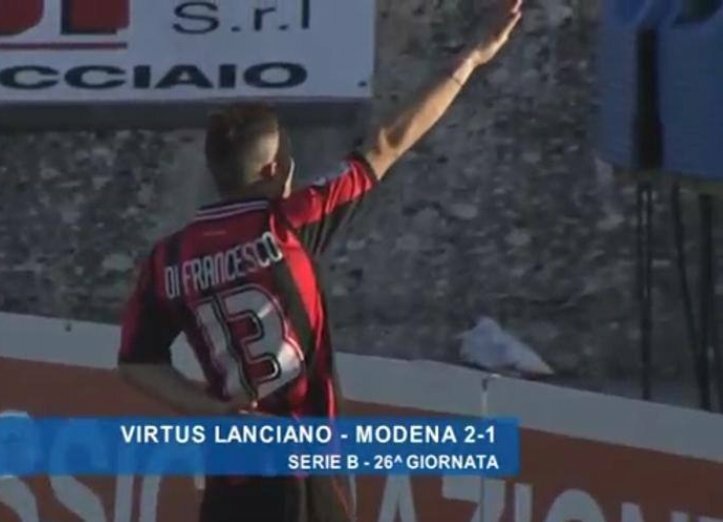 He is not Di Canio There is some celebration in Lanciano but I don't know....Moreover if he had said some racist sentences, Douglas Costa would have revealed it .. but he didn't do it. Who saw Juve Sassuolo in last minutes, he can notice a Douglas Costa really nervous. He elbowed before of split. So,I don't think it has to do with Di Francesco. Anyway I rate Douglas Costa as the best Juve player (I don't know if it sounds unpopular or not, ok after CR7)so it'd be a massive loss if there was a rival for Scudo. 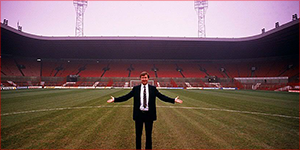 Who needs a winger? someone please sign Costa. He's been terrible against everyone. Half the player that Cuadrado or Bernardeschi are. Outside of his brilliant run towards the end of last season he has consistently done all the wrong things. Amazing how his juve career is turning out like his bayern career. RealGunner wrote: Amazing how his juve career is turning out like his bayern career. Bunch of racist Europeans tbh, he'd do well in the land of brexit where we see no colour. Yes, after one year the defenders adjust to him, the element of surprise is less there. His pace and dribbles are less efficient which downgrades him a lot. He is easy to predict. Convinced Costa would be actually be a big hit in the EPL with all that space and that back and forth. Chelsea come get him.
" Best Juve player " is one of the worst football opinions I've ever said. Mea culpa. Seriously mistaken.